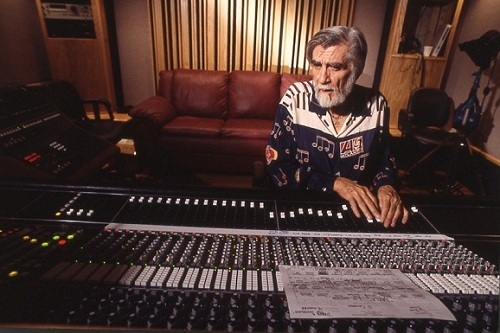 Tom Dowd produced and engineered timeless records for artists including Ray Charles, Aretha Franklin, Otis Redding, John Coltrane, Dizzy Gillespie, Thelonius Monk, Cream, Rod Stewart, Lynyrd Skynyrd, The Allman Brothers Band, Dusty Springfield and countless other celebrated musicians. Dowd also formed both strong professional and personal relationships with many of these artists, including Eric Clapton, starting with Cream and leading to their working partnership on Layla and Other Assorted Loves Songs and collaborations on several of Clapton's finest solo albums. Tom Dowd passed away on October 27, 2002, one week after his 77th birthday. He will never be forgotten. Foundational text courtesy of Dana N. Dowd. Photo courtesy of Terry Townsend and Dana N. Dowd. Tom Dowd Criteria Studios Tour (Hit Factory) mid-90s Interviewed by Ruth Ann Galatas. 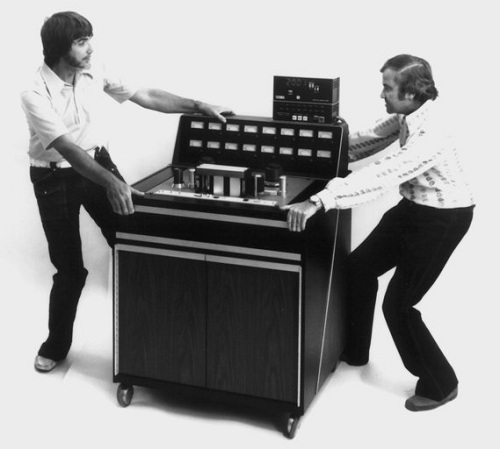 Tom Dowd and Mack Emerman Fighting Over Who's Going to Get the JH-16 (MCI Ad). Photo courtesy of Carla Harned and Larry Lamoray. 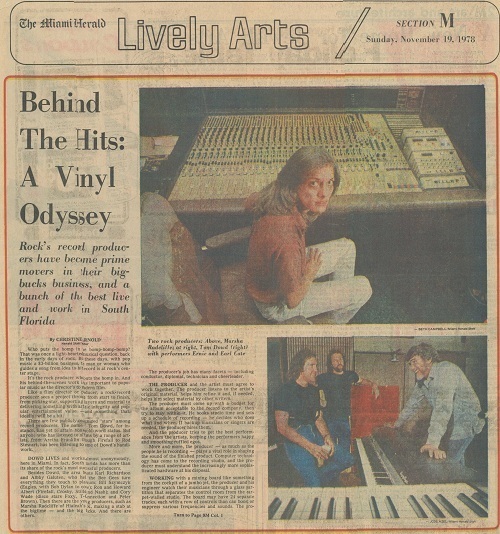 A, November 1978, Miami Herald newspaper clipping on Tom Dowd and Criteria Recording Studios. Courtesy of Carla Harned. 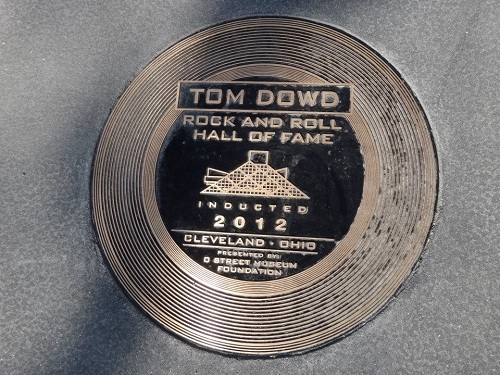 Tom Dowd Rock and Roll Hall of Fame 2012 Induction. Photo courtesy of Dana N. Dowd. Dana N. Dowd accepting Tom Dowd's posthumous "Rock and Roll Hall of Fame" Induction for Musical Excellence Award on April 14th, 2012. Photo courtesy of Jeff Kravitz/FilmMagic, Inc.
Do you have content or pictures, to add, of Tom Dowd? Do you just want to say "Hello!"? Please feel free to Share it, here! What other Visitors have said about Tom Dowd!